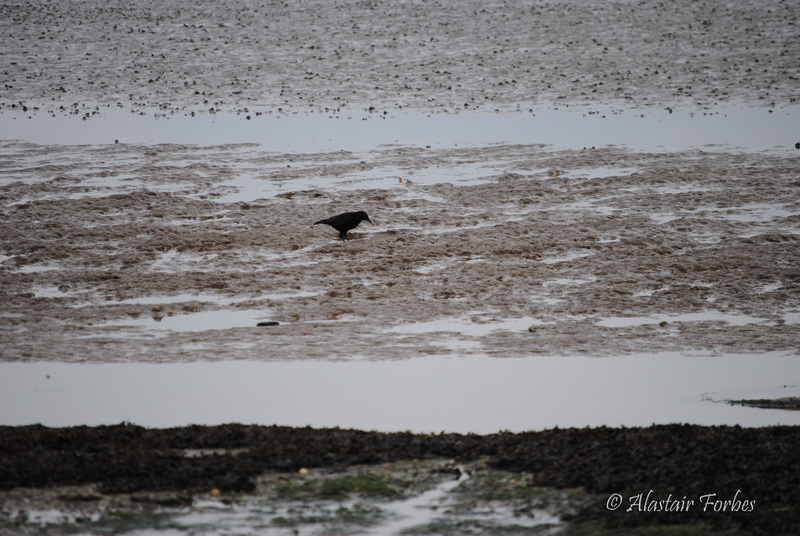 This weeks Photo Challenge is Solitary. Everybody has times when they are on their own. Some of these times the solitary times are through choice, other times they are through necessity, or through circumstances beyond our control. Either way, being alone can be a very heavy and torturing time. Even creatures of the animal world have times when they are alone. I think this photo captures the solitude of the bird attempting to find food on the beach. This entry was posted in Animals, Birds, Challenges, Coast, Days out, Kent, Life, Photography, Photos, Postaday, Projects, Weather, Weekly Photo Challenge and tagged Birds, Challenges, Coast, Creatures, DailyPost, Days Out, Nature, Photography, Photos, Solitary, Weekly Photo Challenge. Bookmark the permalink. This pic make me feel all of my alone times. Well done! Cool, looking forward to your post! Thank you Christina. I like being able to make you think. Beautiful. I really enjoy the horizontal lines of the landscape and that you placed the bird just off-center; it makes it quite an interesting piece. I end up alone at the beach frequently, although my beach is a bit different than yours 🙂 It’s comforting and self-defining to be next to the vast, unappologetic ocean alone…it always teaches me about waiting, respect, and enjoying what we have while we have it so briefly. This was a beach a ways from where I live. I went there to take some photos of a particular boat – which should be on in the next couple of days. I was watching him for a while searching around for something. I agree, the beach can be very calming sometimes. I wonder if is solitude was by choice or not.